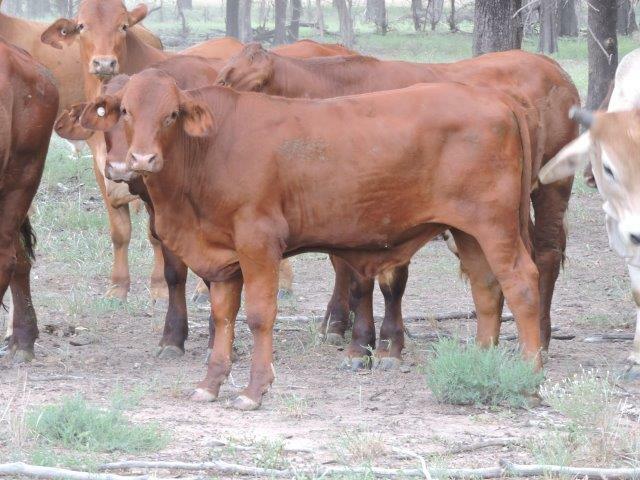 Draft of 2 decks from 100 Steers. 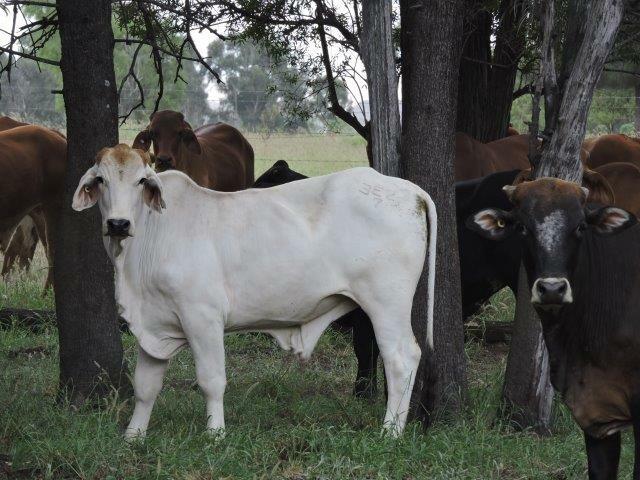 260-300 kg (average approximately 280kg). 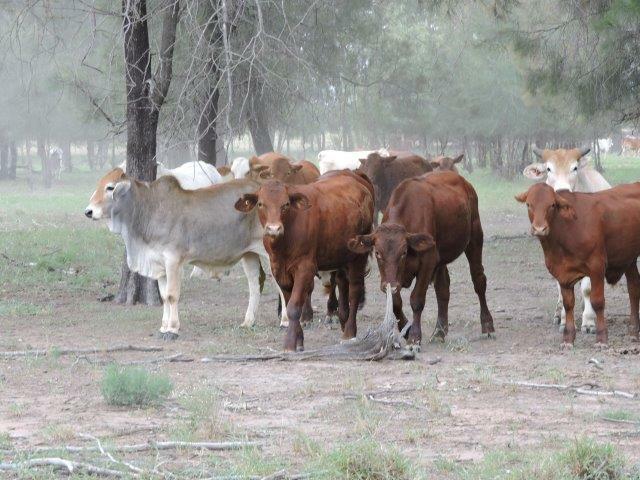 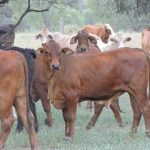 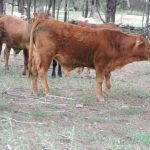 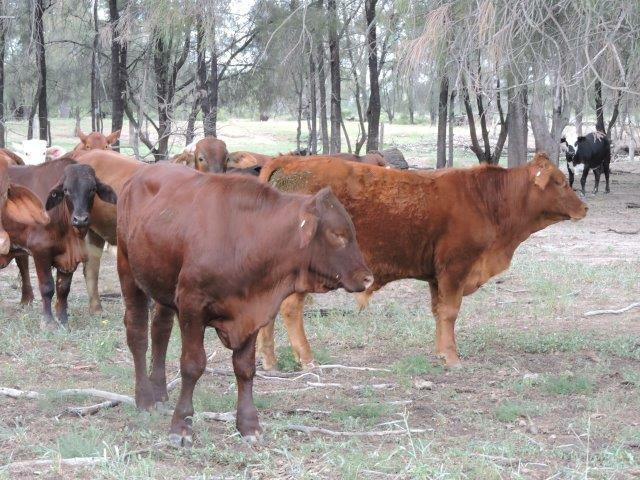 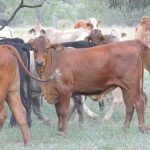 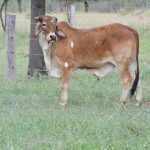 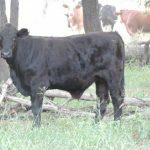 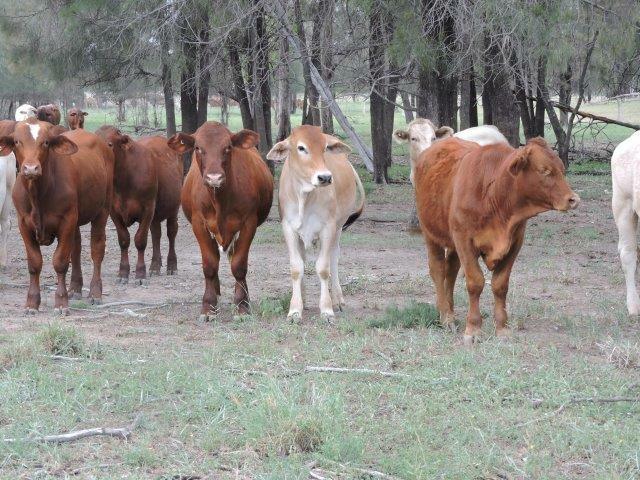 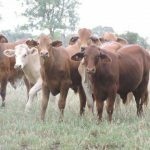 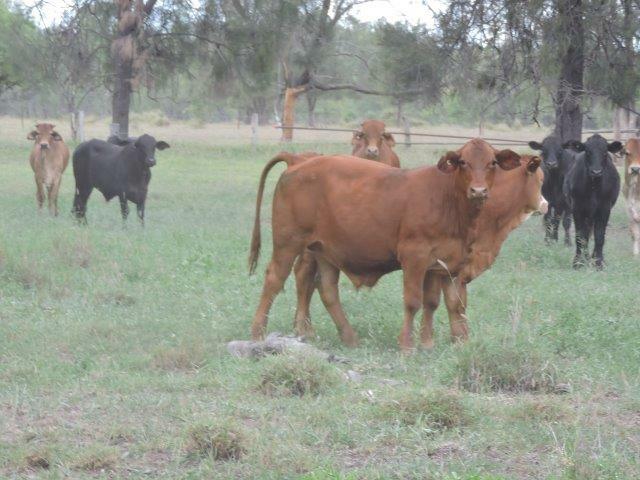 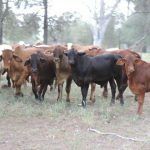 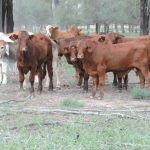 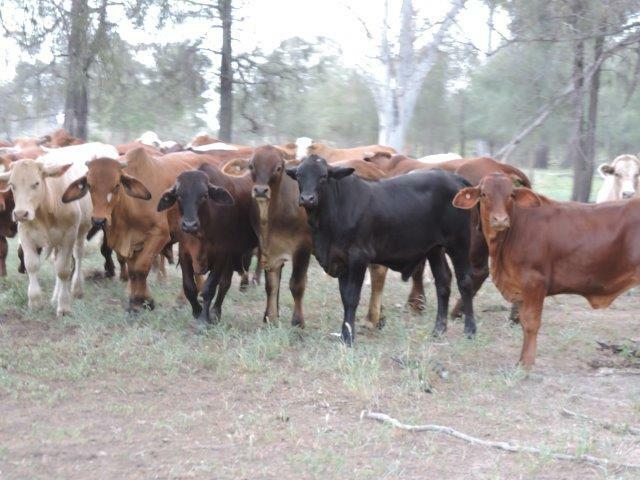 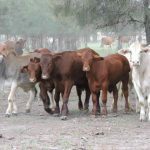 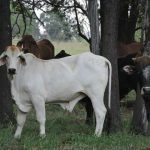 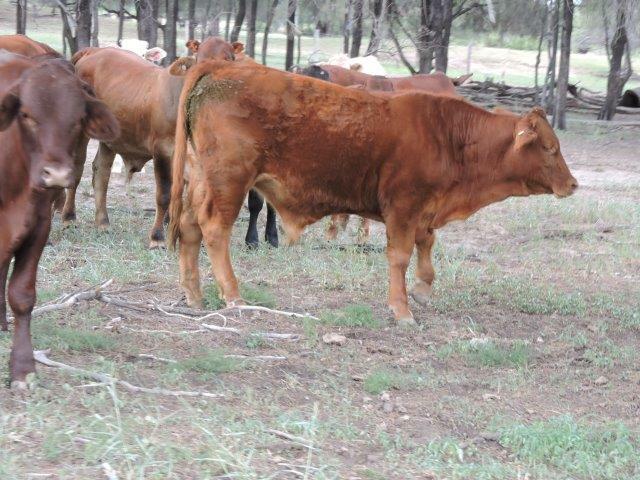 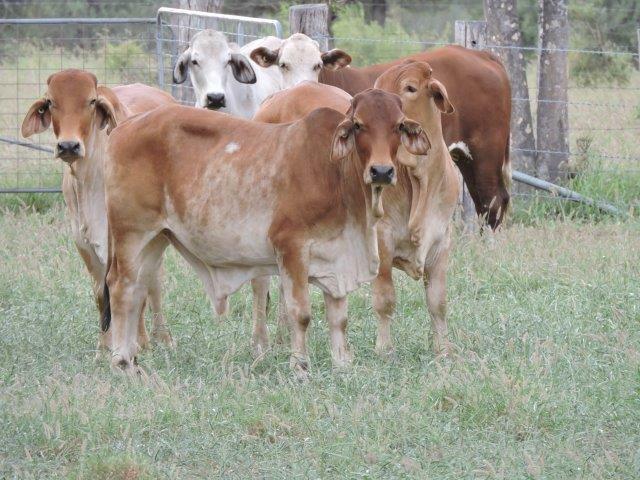 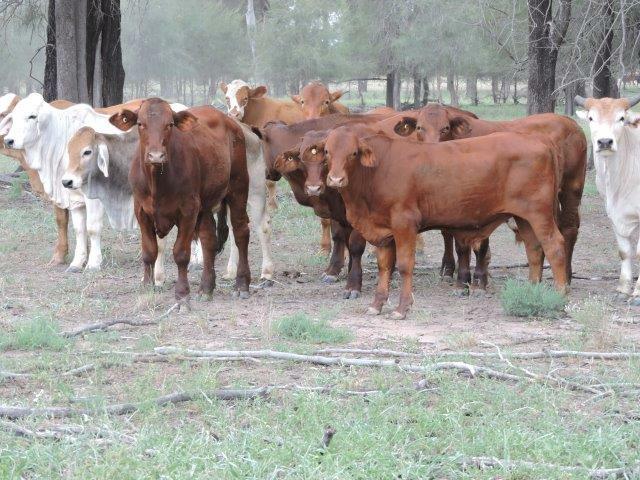 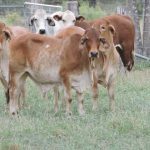 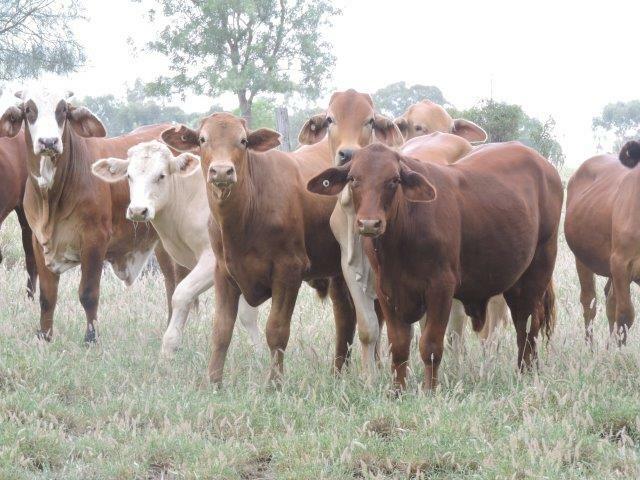 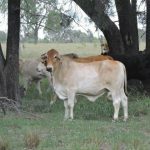 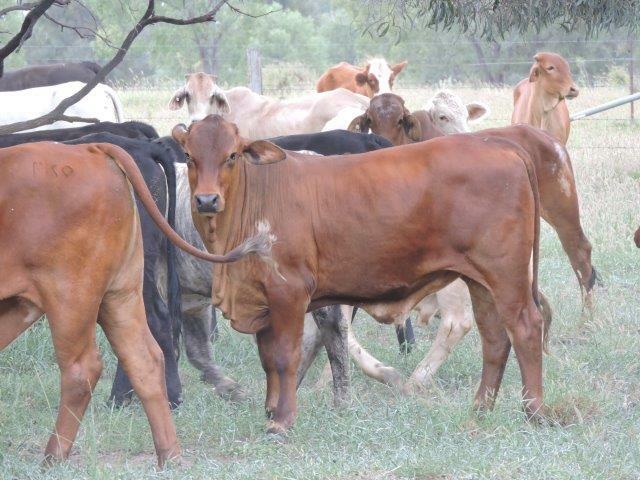 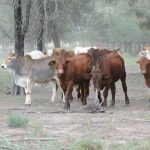 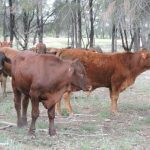 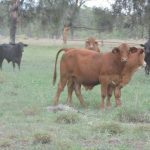 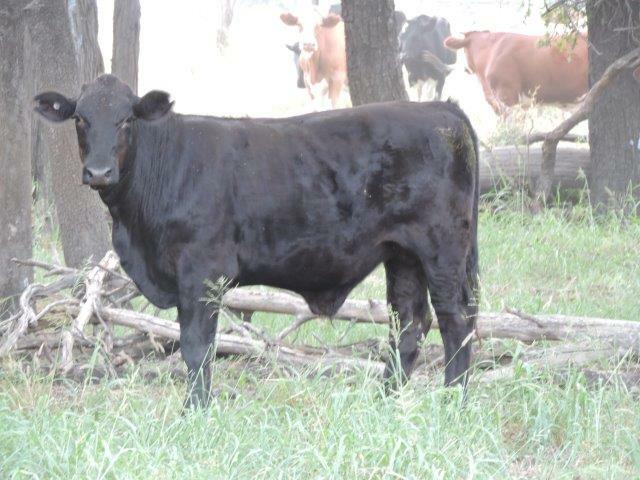 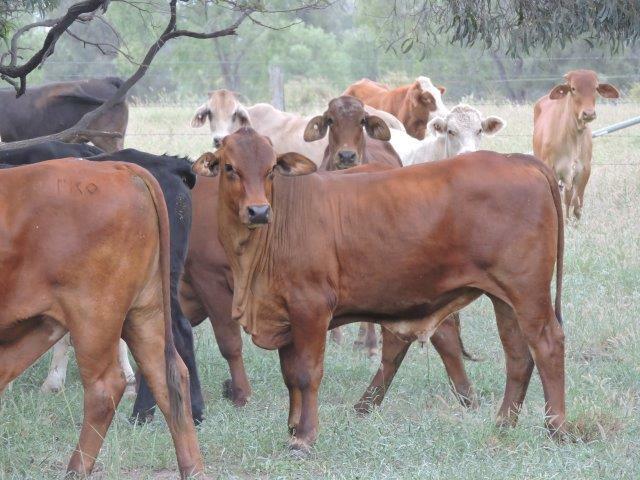 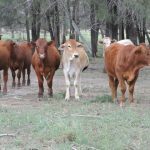 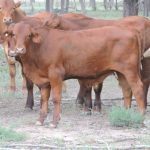 Fair to good quality line of steers, mixed breeds and brands. 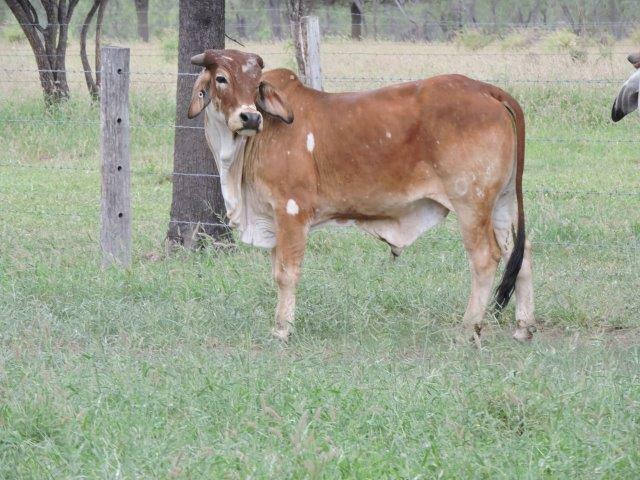 Weighed Moura Gin. 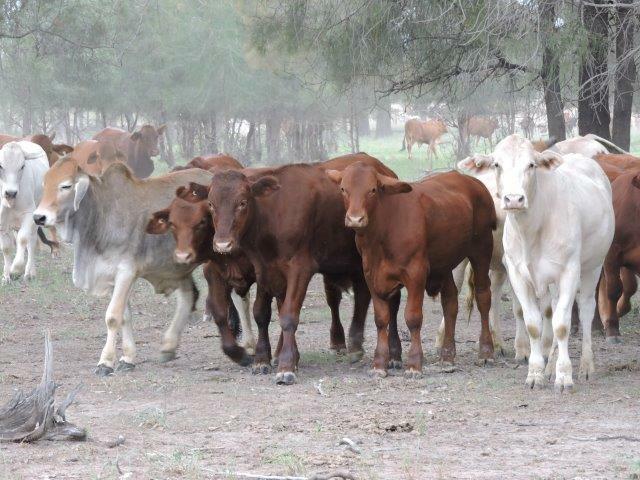 Delivery on trucks at Moura. 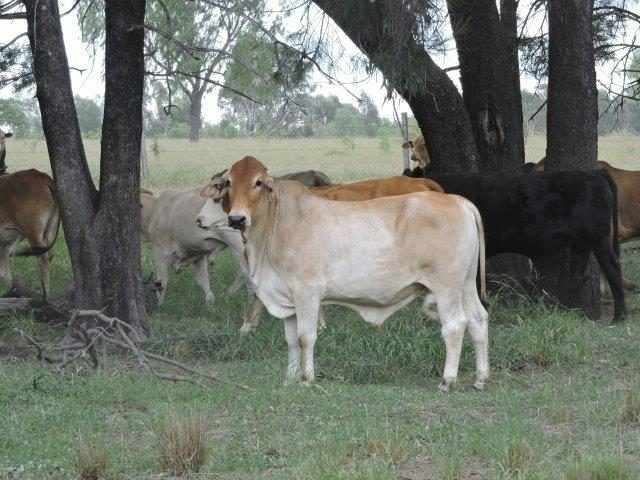 Located in tick area at Moura.